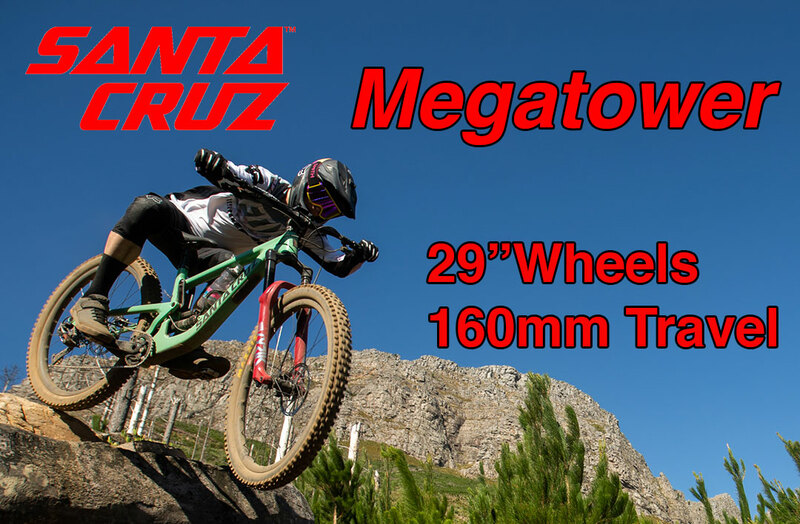 Santa Cruz Megatower announced ! 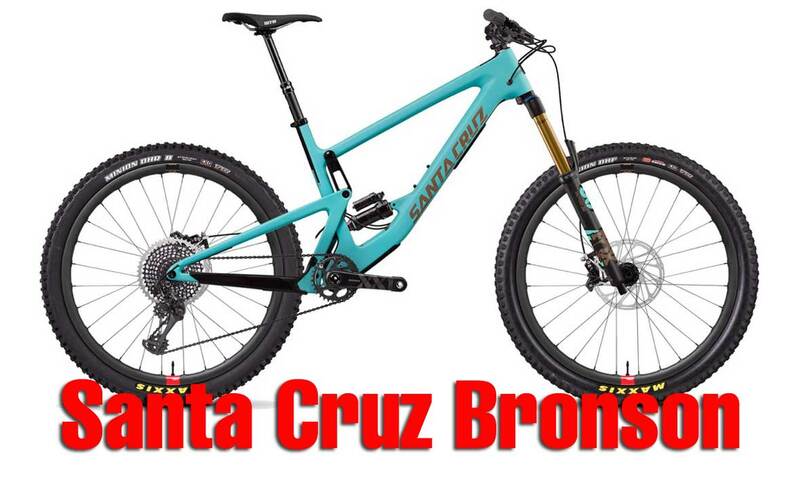 **UPDATED Santa Cruz has finally announced the new long travel 29er to its range. 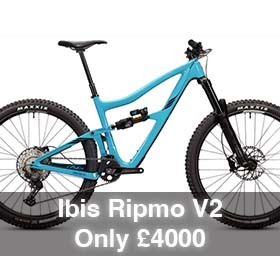 Featuring 160mm of travel this is sure to come the enduro bike of choice! 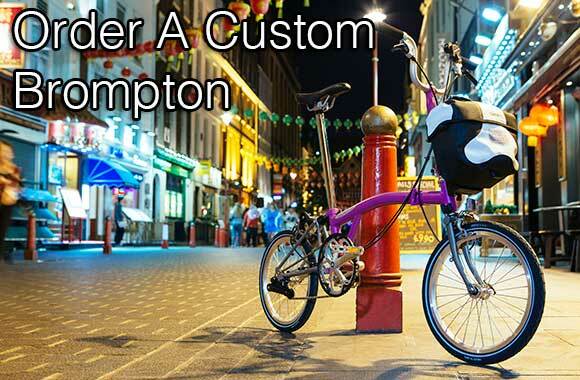 Bikes are arriving soon into the UK this is sure to be a winner as the reviews look great already! 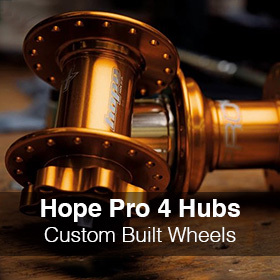 Using a platform developed in the V10, Nomad and Bronson , the Megatower is the most capable, confidence-inspiring 29er trail bike in SC,s line up. 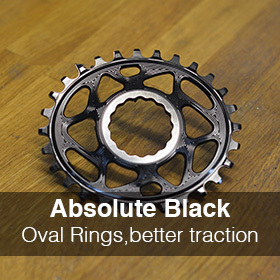 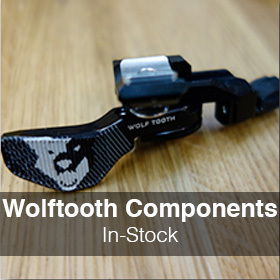 **UPDATED The new carbon Chameleon is now in- instock. 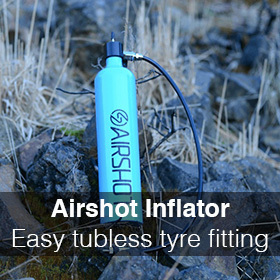 This takes the winning formula from the aluminium model but sheds a few pounds making it in the magic stuff! 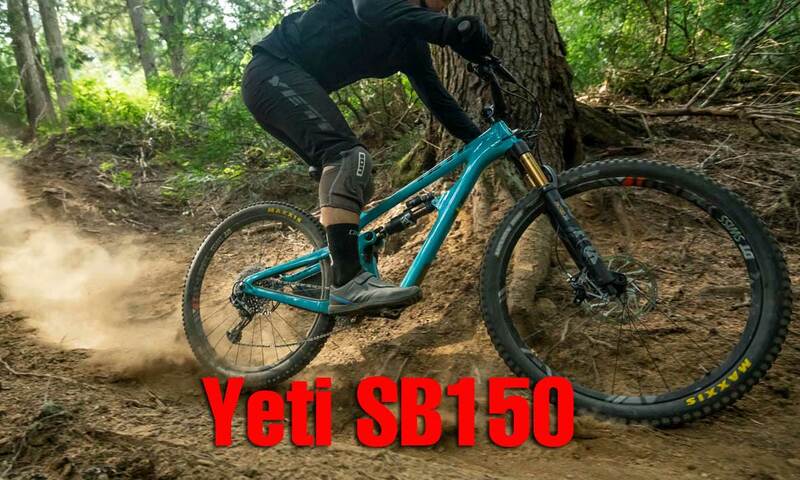 Santa Cruz carbon Chameleon Announced! 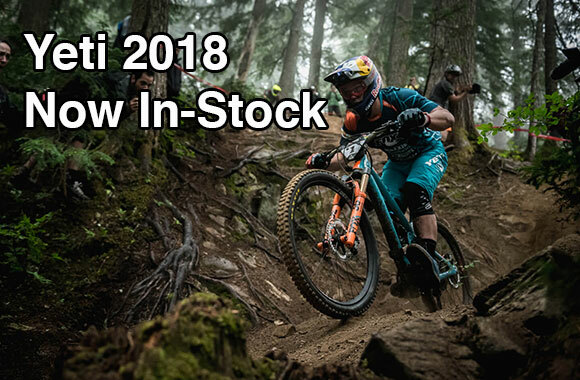 **UPDATED The new Santa Cruz Carbon Chameleon has been announced and we expect some stock to be available in a week or so! 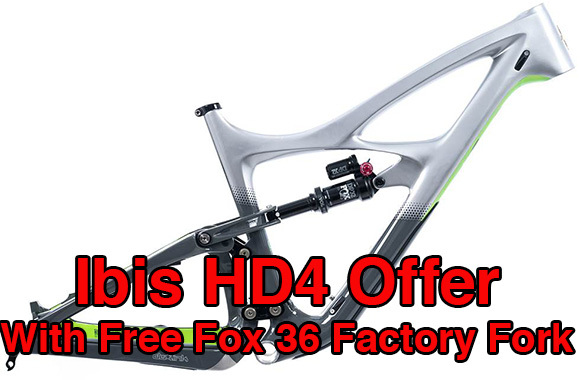 **UPDATED Happy xmas to all! 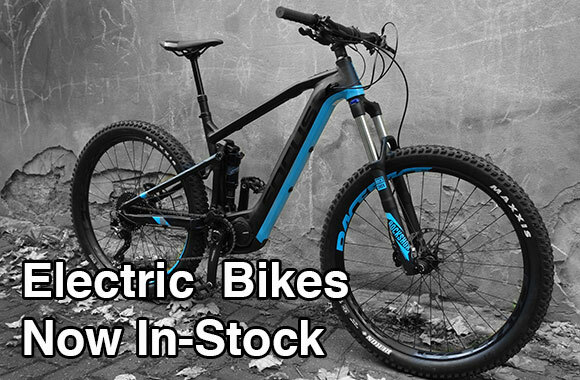 **UPDATED 2019 E-bikes from focus are now in stock. 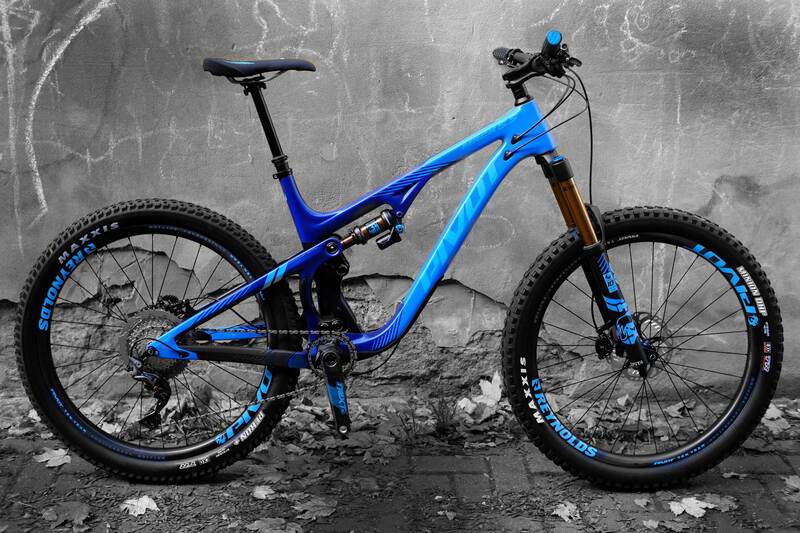 The jam squared range of bikes and the sam squared bikes offer something different in the sea of electric mountain bikes.